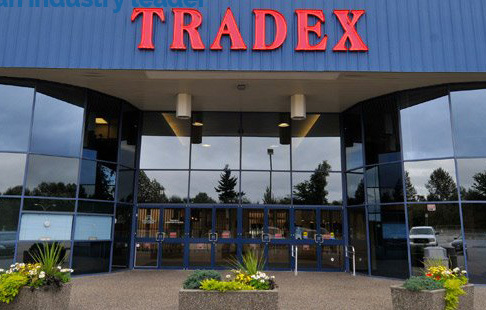 Abbotsford, BC – Western Canada’s premier aerospace event – the Aerospace, Defence & Security Expo (ADSE 2015) – is set to celebrate its fifth year August 6-7, 2015 at Tradex in Abbotsford. * Canadian Space Strategy – A workshop detailing new opportunities and practical tips on how to secure business in the global space market. * Cyber Security – A panel of defence and security leaders will describe cutting edge technology and techniques to reduce risk of cyber-threats. * Research & Development – funding agencies and academic institutions will describe the R&D funding and partnership opportunities available industry. Innovation and Citizens’ Services – BC). For the full schedule and to register, visit www.ADSE.ca. ADSE is western Canada’s premier event for the aerospace, defence and security sectors, with a focus on industry and government. Approximately 170 companies and 400 participants are expected to attend this year’s event. The expo is hosted by AIAC Pacific, the British Columbia division of the Aerospace Industries Association of Canada, which represents Canada’s aerospace industry. Canada has the world’s fifth-largest aerospace industry (www.aiacpacific.ca). Be the first to comment on "Abbotsford Aerospace Expo – Before The Airshow"